It’s incredible how far along technology has come when it comes to televisions in such a short space of time. Mind you, it shouldn’t be that surprising, given how essential they have become in nearly all of our lives. 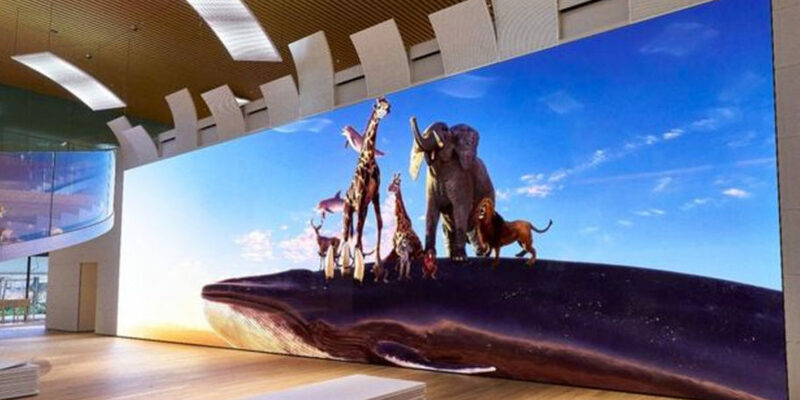 Now Sony has unveiled a game changer of a screen with a 16K TV that is two storeys high. 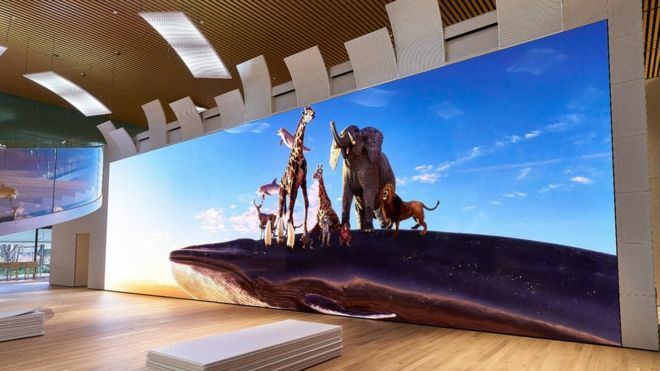 Throwing the old comforting phrase of “size isn’t everything” to the wind, Sony’s new product is a staggering 19.2 metres (63ft) wide and 5.4 metres (17ft) high. Not only is the size ridiculous but the quality isn’t half bad either – boasting 64 times more pixels than a 1080p HD screen.